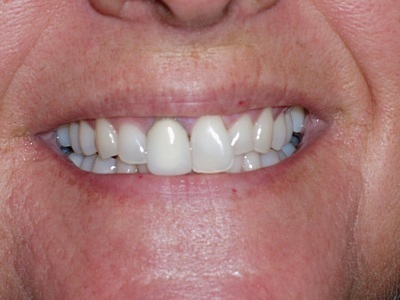 The concept of bonding involves the adhesive attachment of a ceramic filled composite resin material to the tooth. Bonding is performed to repair a fracture of a tooth due to an injury, alter the alignment of the teeth, close spaces between the teeth, or to change the color of a tooth. First, we assess the shade, and specific type of our materials needed to accomplish our goals. 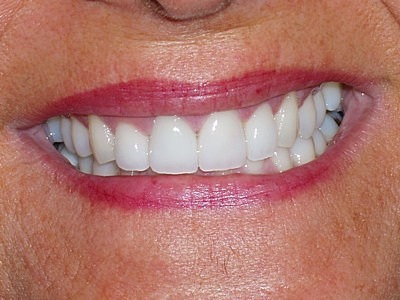 The surface of the tooth may be roughened or shaped as needed. We then apply several layers to the tooth to clean, prime, and bond the composite material to the tooth. An intense light is used to harden and cure the material. The restoration is then shaped and polished.